The horror film, Nagesh Thiraiyarangam, finally hit screens yesterday across Tamil Nadu. You can check out our review here. A film that has taken quite a while to arrive on the big screens, Nagesh Thiraiyarangam has been directed by Mohamad Issack under the Transindia Media & Entertainment Private Limited with music by Srikanth Deva aka. Sri. 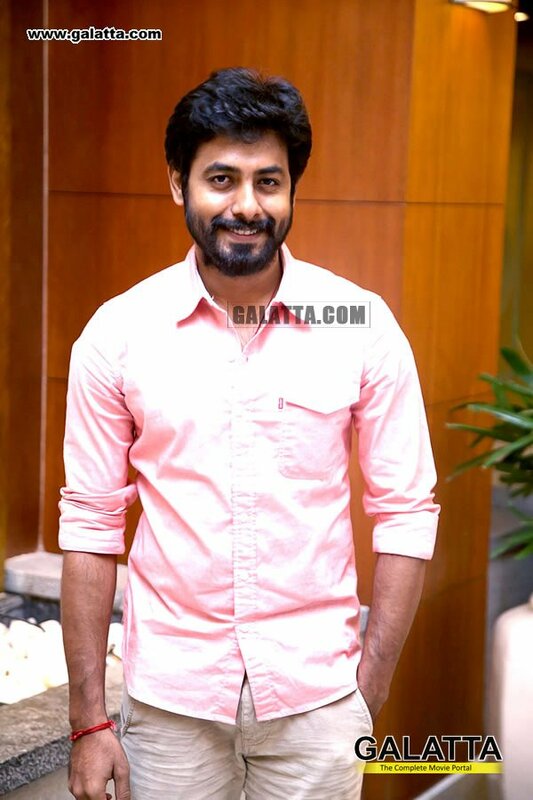 Nagesh Thiraiyarangam as known already to all stars Aari in the lead role. Ashna Zaveri, model turned actor plays Aari’s romantic partner in the film. 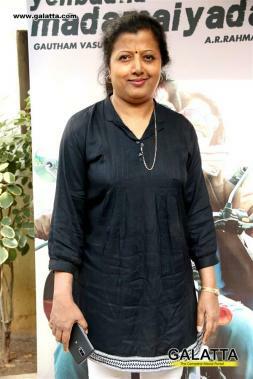 Sister to Aari in the film, Athulya Ravi has portrayed a character who cannot speak. Masoom Shankar is the second heroine in this horror flick. 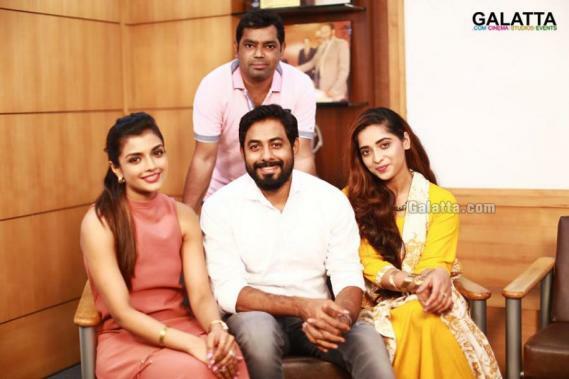 During an exclusive interview with Galatta, the Nagesh Thiraiyarangam team revealed how lyricist Thamarai had gotten scared upon Mohamad Issack’s scene narration for the song "Kangal Rendum" in the film. Issack stated he explained the scenario for the song to Thamarai at around 11PM at night. The acclaimed lyricist, who happens to be an atheist however after listening to the sequence informed the director the next day that she was slightly startled after his listening to his story revolving around ghosts. With the film now out, we need to see how well the film goes on to perform at the box office.